This is a sectional bed sofa or called ‘Dennis’ specially designed for the family room. This sectional bed sofa is suitable for the family who has many sofa capacities that allows creating family room looks elegant. 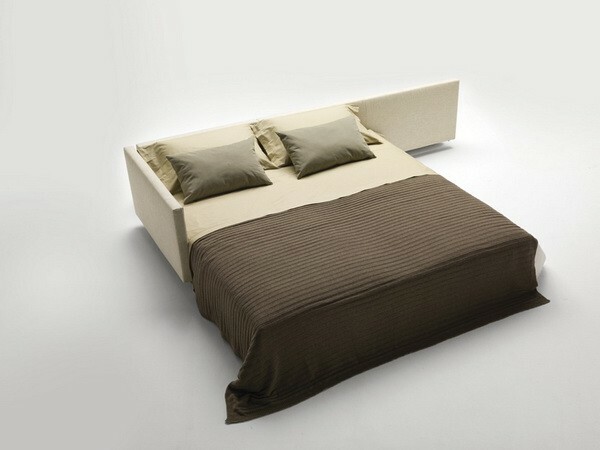 Bed sofa has design that can be combined. Each component has function and can be separated as needed position. So that each component of Dennis sectional sofa can be customized to the family’s needs every time. Polyurethane foam is the main ingredient of the sectional sofa that so very convenient to be occupied and used. 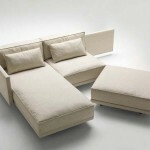 Dennis sofa design is flexible and functional. 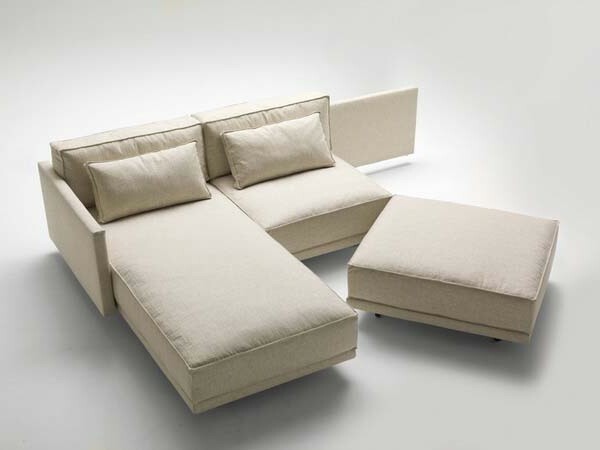 One component of this sectional sofa can become a comfortable bed. Even the bed cover can be removed and replaced in accordance with the fabric you want.